Notwithstanding the sluggish broad market sentiment, shares of Reliance Industries, India's largest private sector conglomerate, continued to make strong headways and scaled to a new all-time high on the bourses on Wednesday. Boosted by the telecom regulator's decision to halve the interconnect usage charge (IUC) starting 1 October, RIL stock surged nearly 4 percent to hit a new intra-day high of Rs 872.10 a share on the BSE, boosting the investor wealth by Rs 20,789 crore. 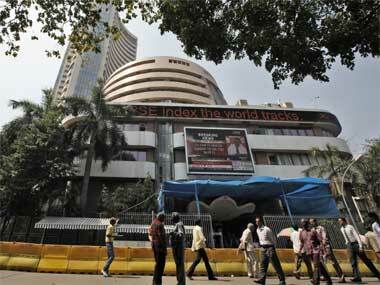 Currently, the RIL stock has given up some gains, but trades at Rs 849.65, up 1.1 percent over the previous close. In the last nine trading sessions, the stock has gained 6.3 percent from a low of Rs 817.15 touched on 8 September. Surprisingly, Bharti Airtel stock, too, has logged modest gains with a rise of 0.3 percent even as the company was the staunch opponent of the cut in IUC charges. On the other hand, shares of Idea Cellular was down 2.6 percent at Rs 80.80, after crashing over 7 percent in early trades. As per the telecom regulator's decision, Trai has announced a cut in mobile termination rate to 6 paise/min (from the current 14 paise) effective 1 October, 2017 and to zero effective 1 January, 2020. 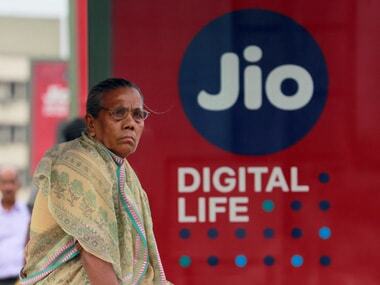 The decision to cut IUC rate by a whopping 57 percent is expected to cheer the new entrant Reliance Jio, the telecom arm of Reliance Industries. Following the cut in mobile termination rates, Reliance Jio is likely to save around $500-600 milllion annually after running a net interconnect bill of close to $1 billion, brokerage Kotak Institutional Equities said in its report. 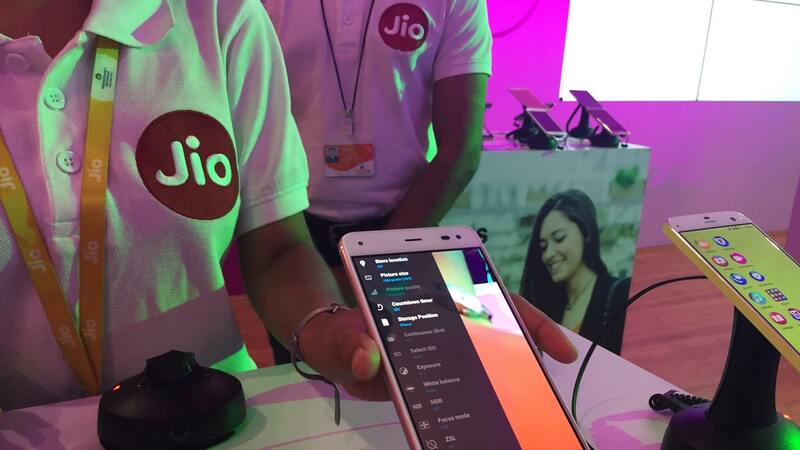 With Jio aggressively improving its customer base month-after-month, the company could pass on some of the benefits arising from the cut in interconnect charges, the report added. "At a per-consumer level, on a 100 mn sub base, a saving of US$550-600 mn translates into roughly Rs30-33/sub/month. Whether Jio retains the benefit or chooses to pass on some or all of it to the consumer is tough to say. However, that this move by TRAI opens up the possibility of Jio becoming more aggressive is a clear negative for incumbents in our view," Kotak Equities said in its note.